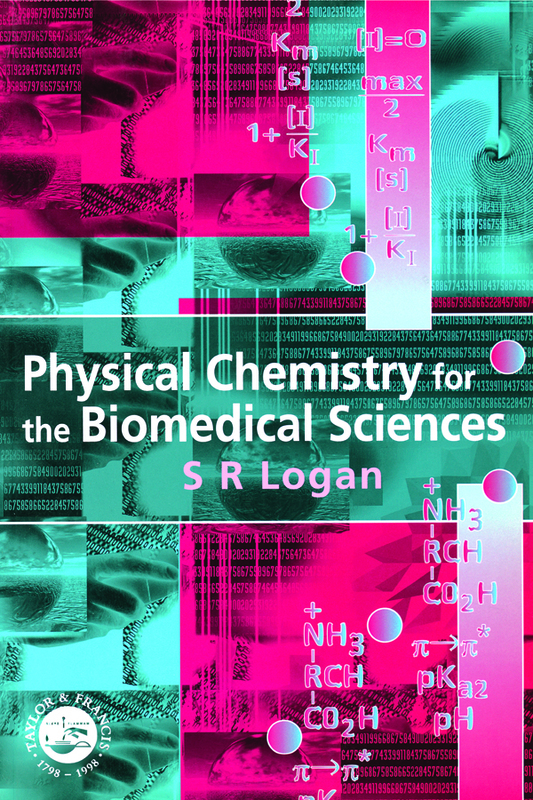 This is an introductory text for students which will bring them up to speed ready for first-year university level physical chemistry. The text begins by looking at atoms and their structure, and goes on to study different phases of matter and relates them to forces acting between molecules. As the book progresses, it analyses both phase and chemical equilibria, energy and kinetics, and the final section is about reactive free radicals. 1. The Atom and the Atomic Nucleus 2. The Extra-Nuclear Electrons 3. Chemical Bonding 4. Introduction to Chemical Spectroscopy 5. States of Matter and Intermolecular Forces 6. Energetics and Equilibrium - the Laws of Thermodynamics 7. Phase Equilibria and Solutions of Non-electrolytes 8. Chemical Equilibrium 9. Solutions of Electrolytes 10. Electrochemical Cells, Redox Reactions and Bioenergetics 11. Chemical Kinetics 12. Reaction Mechanism and Enzymic Catalysis.